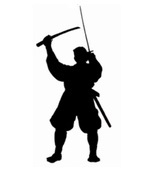 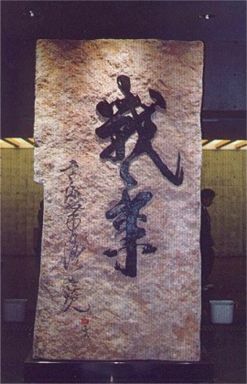 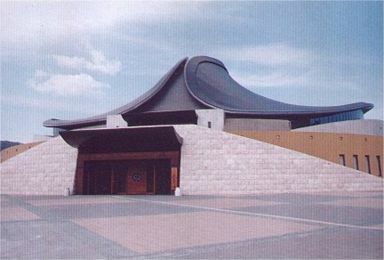 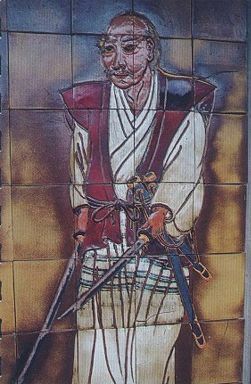 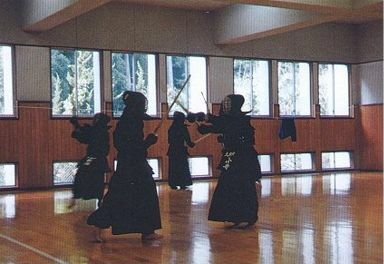 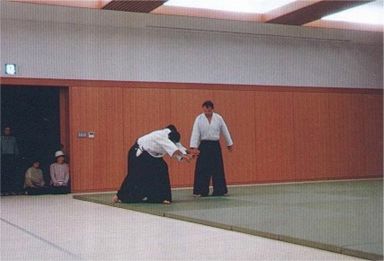 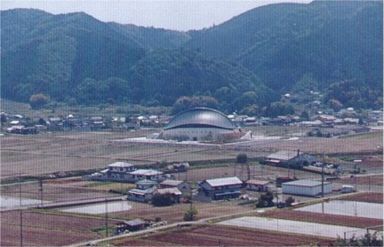 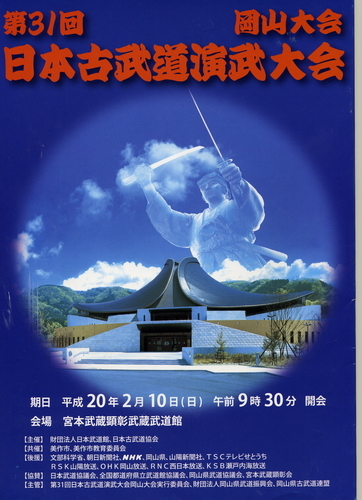 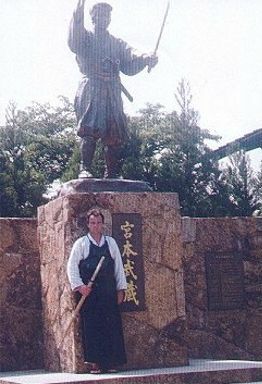 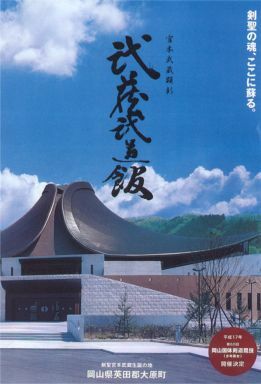 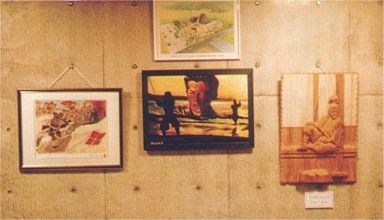 On may 20th 2000, The Dojo Miyamoto Musashi of Gleizé went to Japan by the request and invitation of Miyamoto Musashi School - Niten Ichy Ryu of Japan for the inauguration of the new MIYAMOTO MUSASHI BUDOKAN located in Ohara-cho in Japan. 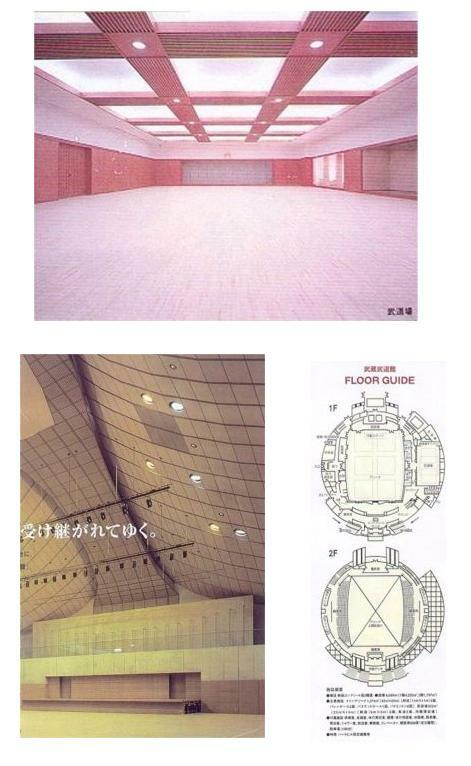 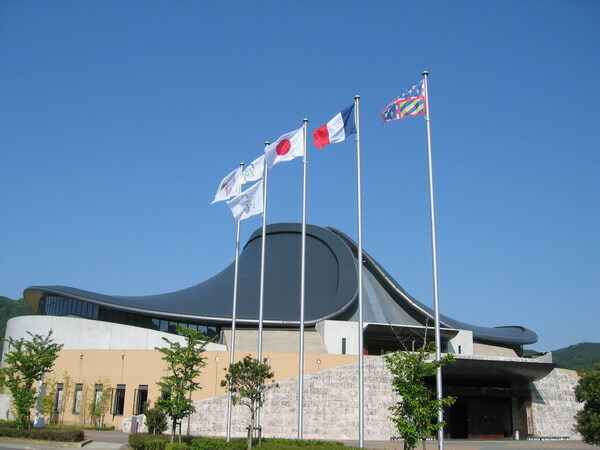 This Budokan is an outstanding and grandiose bulding , original in its architecture, symbolic in its form and historic because it brings together various fencing schools of the way of sword. 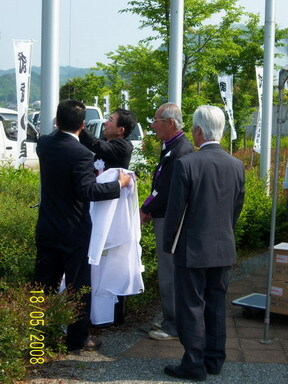 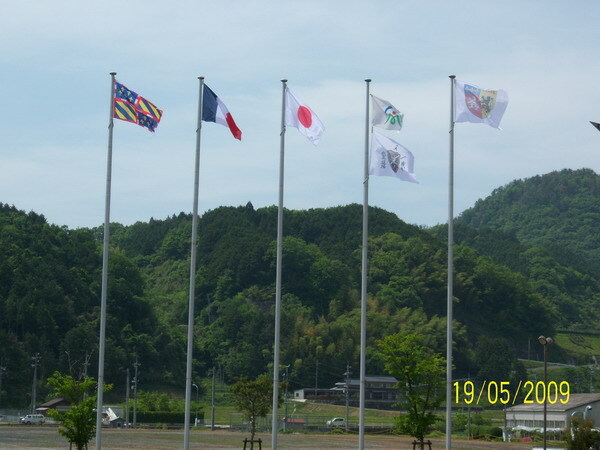 On may 18th 2008, an official exchange of flags happened between the area of Rhone represented by the School of miyamoto musashi of france and the province of Mimasaka represented by the school of miyamoto musashi of japan. 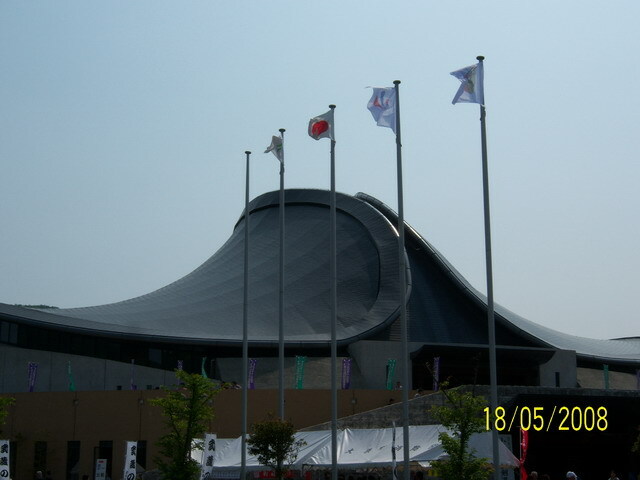 The flags raising took place at the Budokan of Miyamoto musashi of japan. 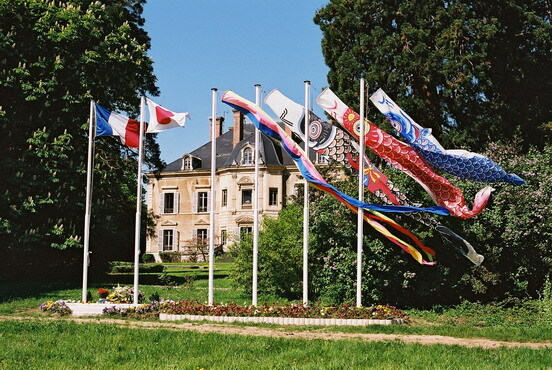 On jun 13th 2008, in france, the rhone's flag raising at the Memorial Niten ichi ryu sets definitely the links between our countries and our cultures. 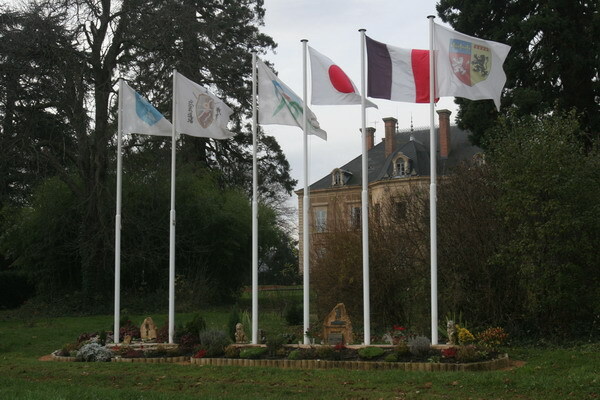 On may 19th 2009, These flags, Rhone Alpes, Bourgogne,Japan-france/ France-Japan Memorial, Mimasaka, Japan, France, flying in front of the facade of Honor in Budokan (Miyamoto Musashi) are located in the village of his birth (Ohara-Cho) and formed our reunion on that day , Miyamoto Musashi's birthday, to honor the people who keep the memories of the story of miyamoto musashi in their heart, and surround us with his spirit. 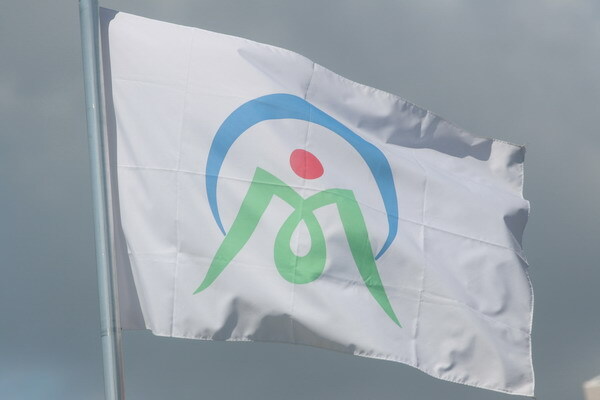 Anniversary of this date and of everyday that people get together in the heart of this unity, to remind us to avoid the repeated disappoitments.